Brain Research tells us that being physically involved with the learning process helps learning. It also suggests that use of color helps make connections. 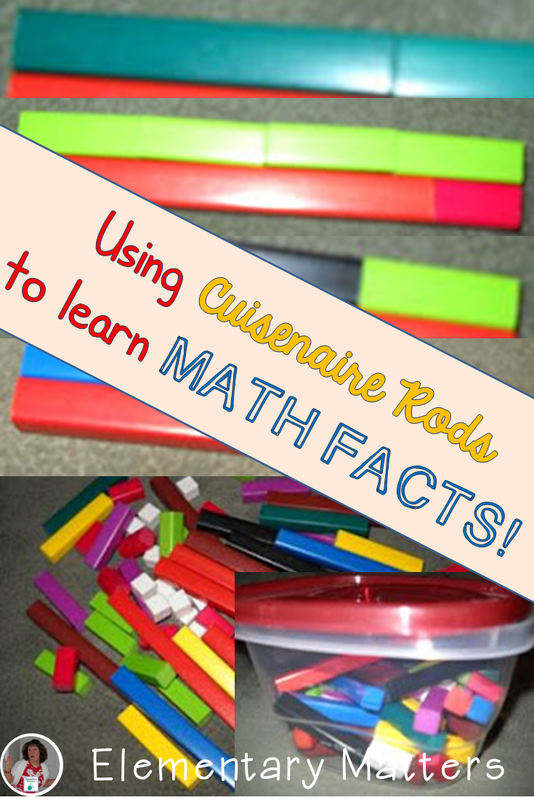 Teachers know that kids (and adults) tend to key into color, and children love to use manipulatives! 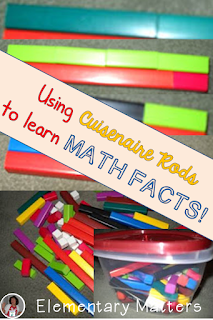 That’s why I developed this freebie to help my kiddos learn fact families through the use of Cuisenaire Rods. 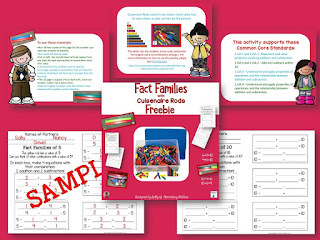 Come on over to Elementary Matters to download this fact family freebie!